Powering America's Women Achievers to Become Leaders. My focus is the unlimited possibilities just ahead as women and the most diverse workforce in our history begin powering up into leadership. Anne Doyle has been on the front lines of women's steady advancement for nearly five decades, working, learning and leading throughout the United States and six continents. 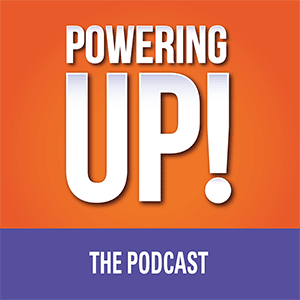 Her book, POWERING UP! 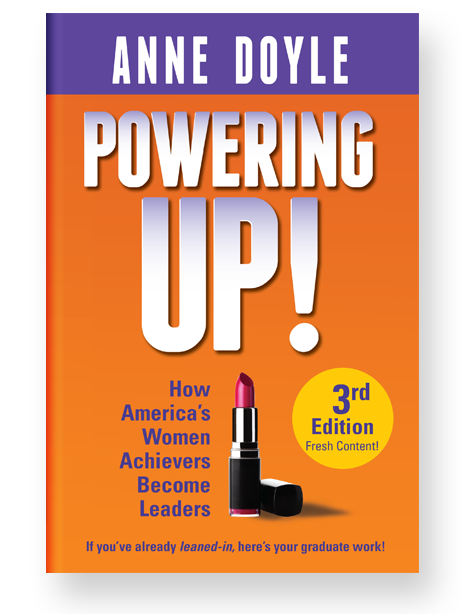 How America’s Women Achievers Become Leaders, now in its 3rd edition, is a field guide for high-achieving women who hear the call to leadership. Her POWERING UP! podcast is a cross-generational, cross-cultural conversation about women and power: what it looks like, why it's important and the fascinating ways women of all generations and cultures are claiming it -- individually and collectively. Fifty Years after Title IX began opening opportunities for girls to compete in sports, barriers to participation still exist -- particularly for inner city girls. 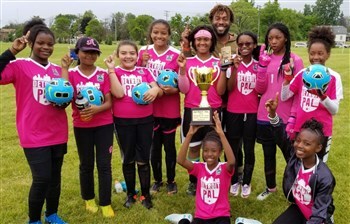 We talk with Dr. Ramona Cox, who runs the "Girls Changing the Game" sports and leadership programs for Detroit PAL (Police Athletic League) and young athlete Mackenzie Fordham about why sports is a critically important confidence-building laboratory for girls. "Anne is tireless in her pursuit to advance women. 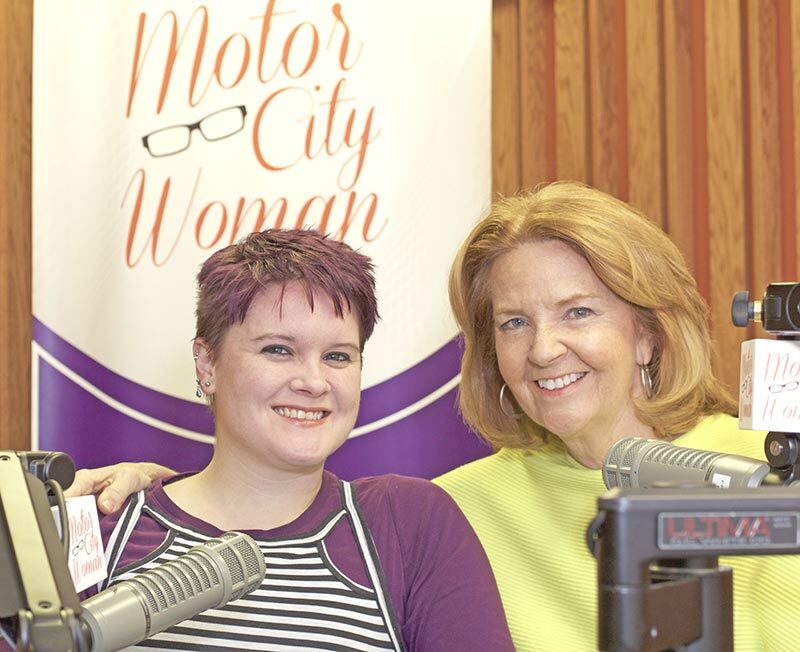 She uses her communications expertise to craft and deliver powerful messages about the importance of women's voices being heard and considered in decision-making, not only here in the U.S. but around the world." 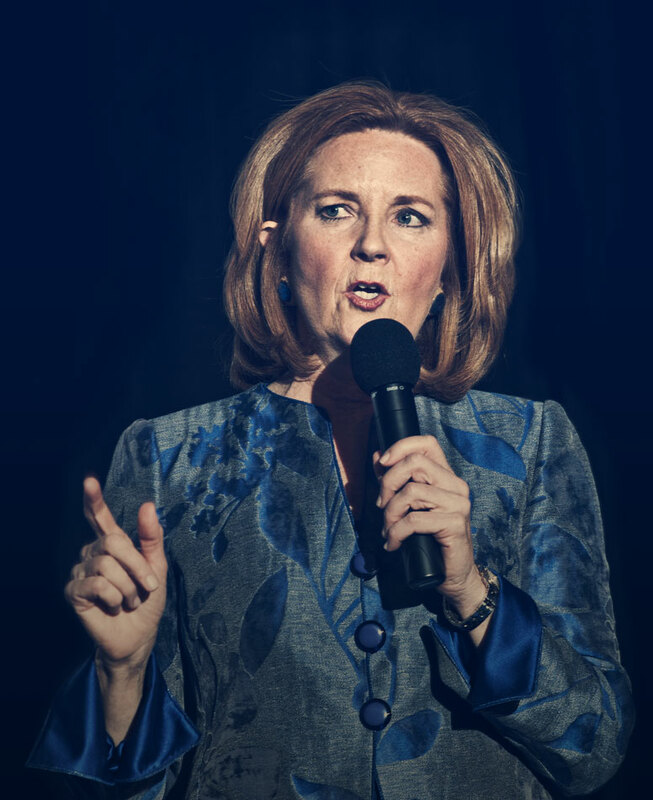 "Anne received the highest ratings and highest attendance of any speaker to date. She inspired and challenged students not just to map out a career path, but to aspire to leadership roles."